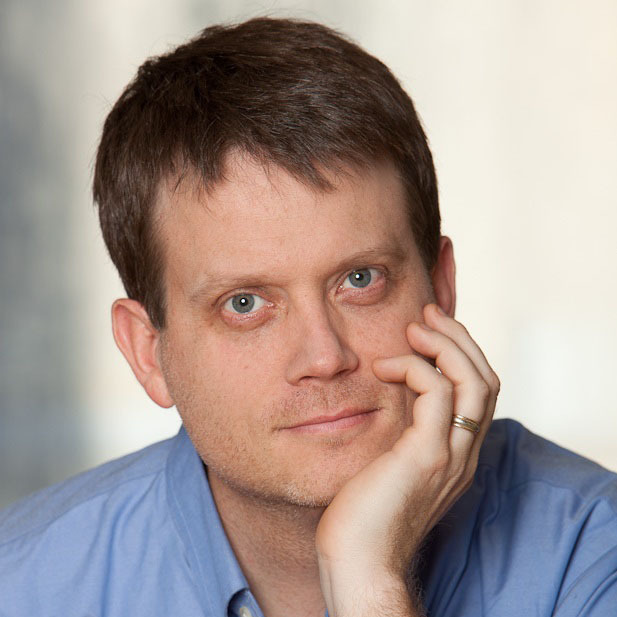 Tim Ogden is the managing director of the Financial Access Initiative, a research center based at NYU-Wagner that focuses on how financial services can better meet the needs and improve the lives of poor households around the world, and of the US Financial Diaries project. Tim is also a co-founder of Sona Partners, a thought leadership communications firm, where he has helped develop more than 20 books on topics including leadership, strategy, marketing, and financial inclusion. He is the co-author of Toyota Under Fire, and author of the forthcoming Experimental Conversations, a series of interviews with leading development economists on the use of field experiments and randomized control trials. He writes and speaks frequently on philanthropy and social investment, serves on the board of GiveWell, and is a contributing editor of Alliance Magazine. His work has appeared in Harvard Business Review, Stanford Social Innovation Review, Pacific Standard, the New York Times, BBC, Al Jazeera America, and others. Timm Ogden is the managing director of the Financial Access Initiative, a research center based at NYU’s Wagner School of Public Service.